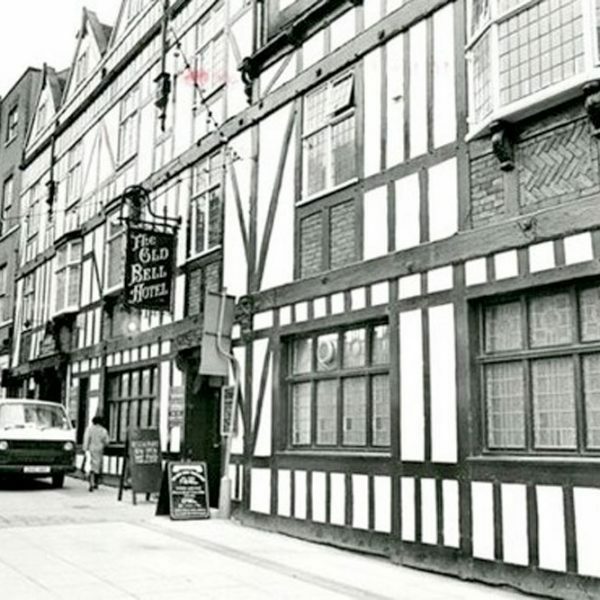 Explore some of the history behind one of Derby's oldest buildings. 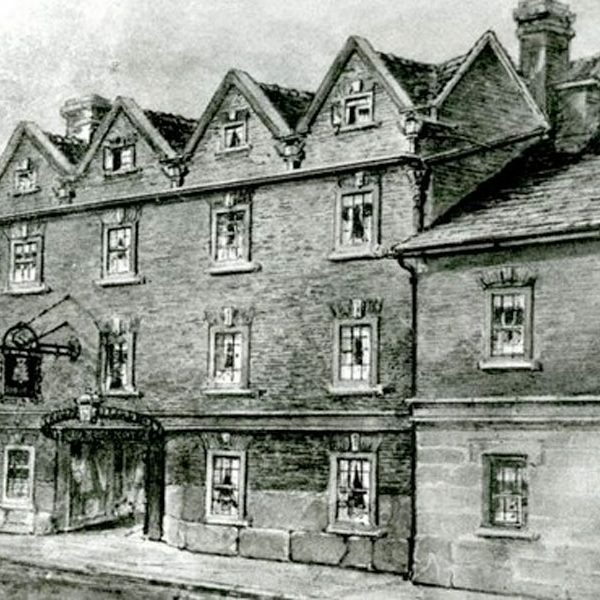 The Old Bell Hotel is a beacon of Derby’s history and heritage stretching back over 350 years. 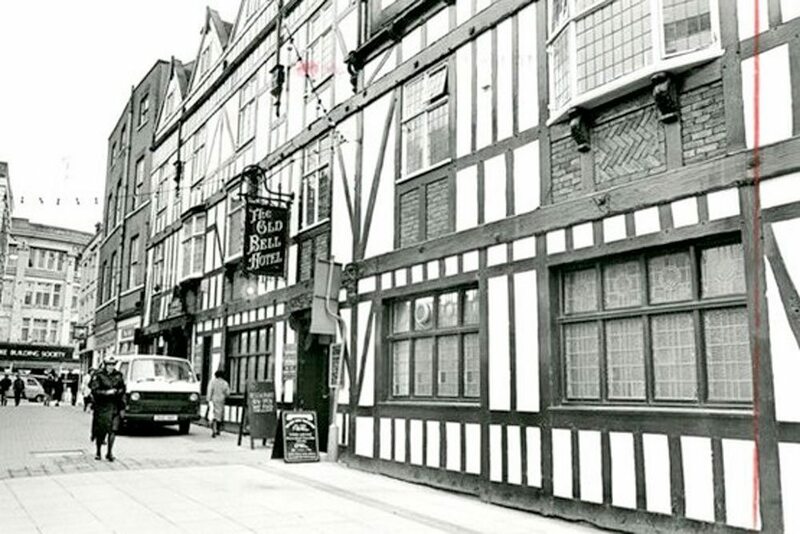 The Old Bell Hotel is Derby’s largest and last surviving coaching inn and has played a huge role in the history of Derby. 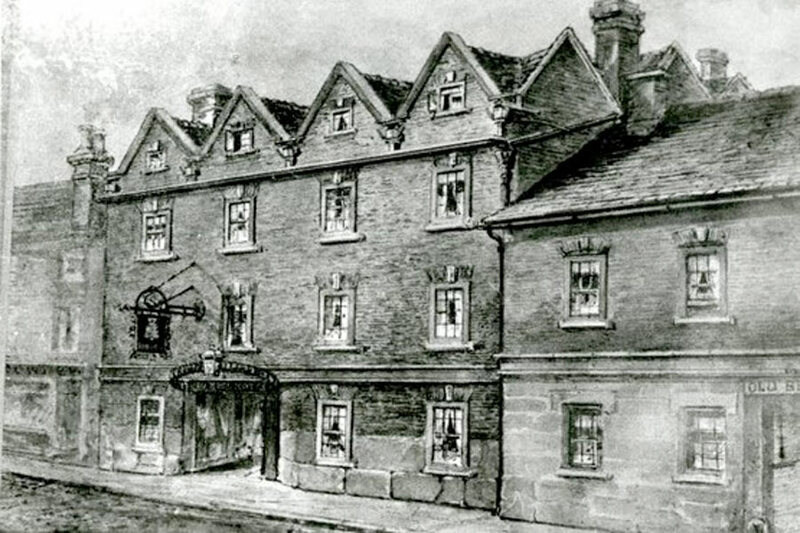 The grade II listed building was constructed in 1650 and was considered one of the most prestigious coaching inns outside of London. 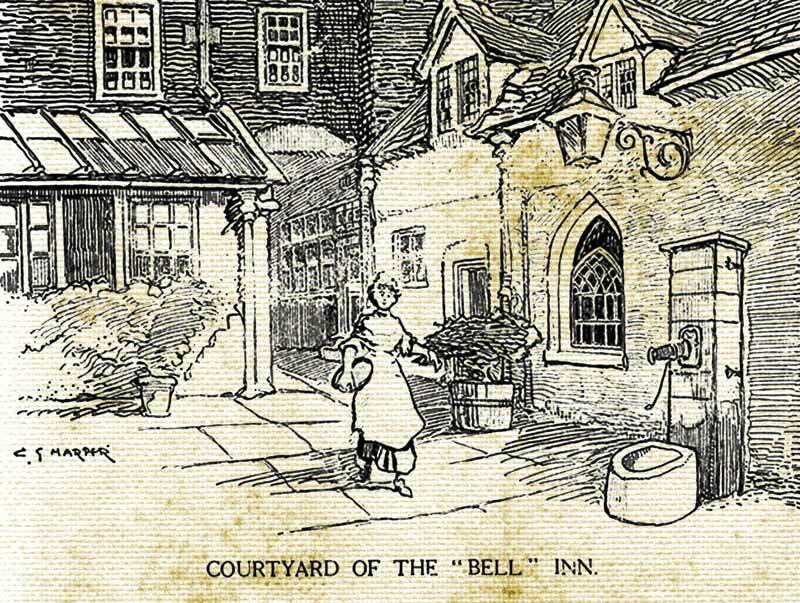 For much of the 17th and 18th century The Old Bell Hotel was a centre for travel, food, hospitality and leisure as well as the home to many families. 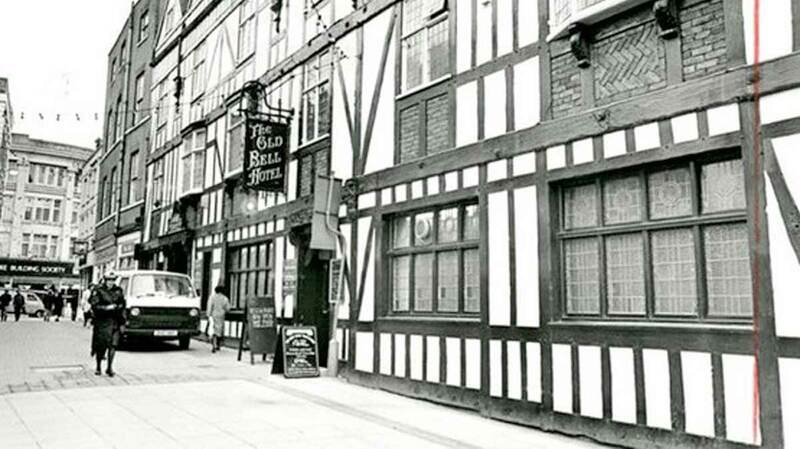 Located in the heart of Derby’s historic Cathedral Quarter, The Old Bell played a vital role in the city. 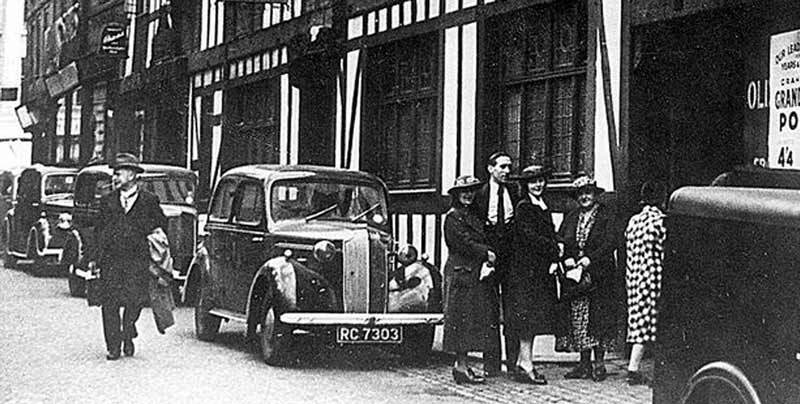 The coaching inn was used as the main stop off point for stagecoaches travelling across the country and the mail trade coming in from all over the world. 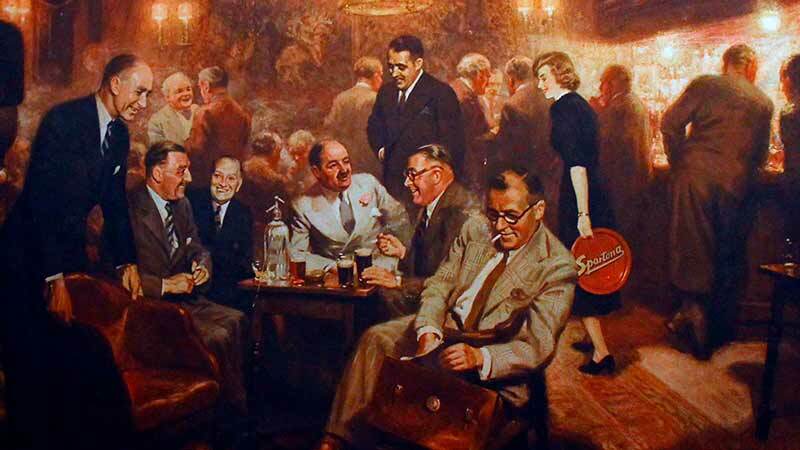 During its peak The Old Bell Hotel had 50+ hotel rooms and had 7 bars and restaurants on site. The building has had many uses over the years from a mail house to courtroom to doctors surgery. 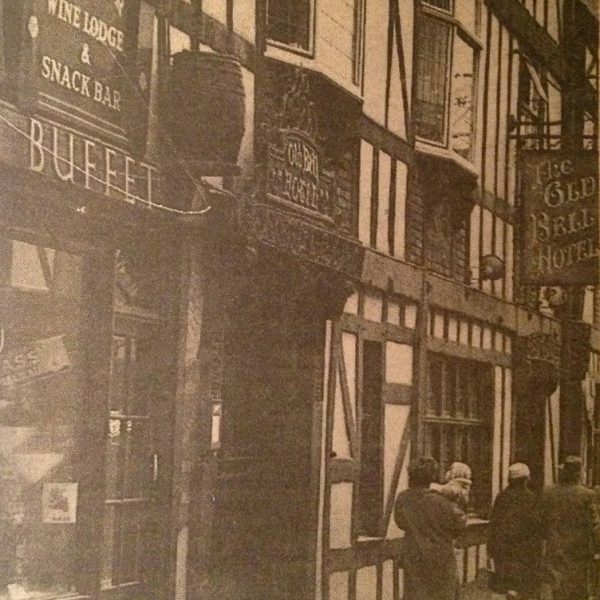 The Old Bell wasn’t just a coaching inn, it provided many essential services to the people of Derby. 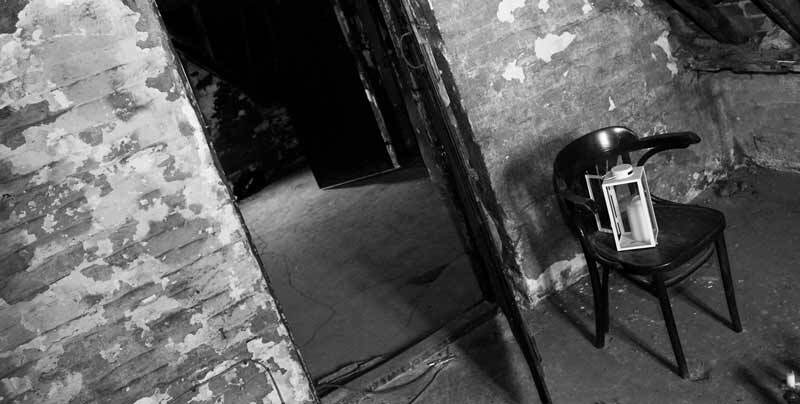 The Old Bell played host to a doctor’s surgery, courtroom and its cellars were even used as prison cells. Remnants of its past are dotted across the building with pathways and tunnels deep in the cellars that lead to various parts of the city. 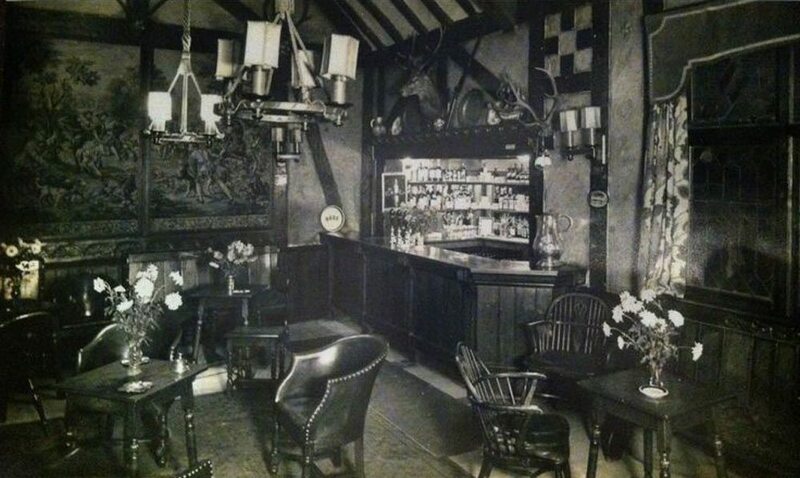 The dog kennels were home to some of The Old Bell’s beasts and hounds. 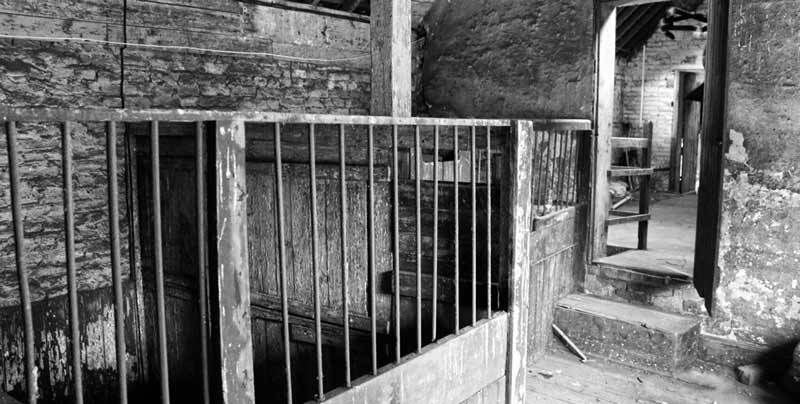 Locked away in 5ft cages these beasts would have accompanied stagecoach drivers or high profile visitors. The attic rooms are the last remaining hotel rooms in the building. Complete with original rooms numbers. 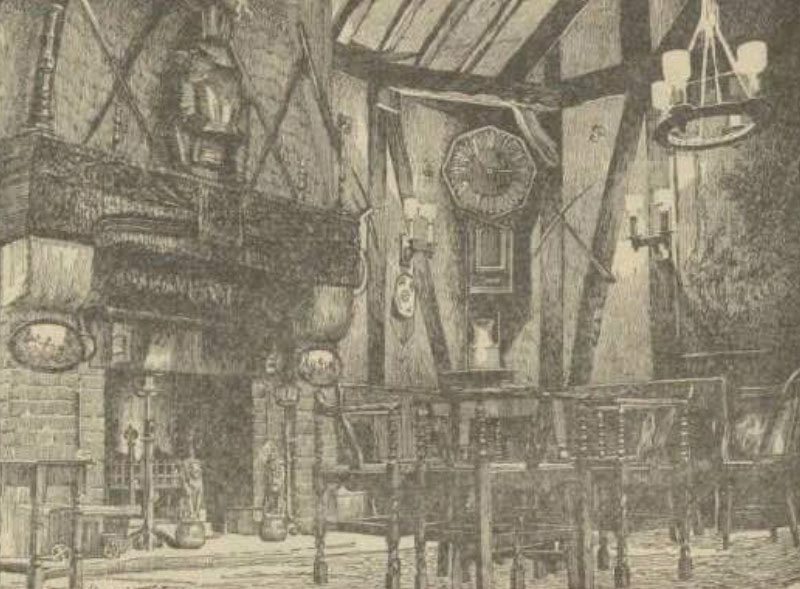 It is also home to some of the buildings more gory and disturbing stories. 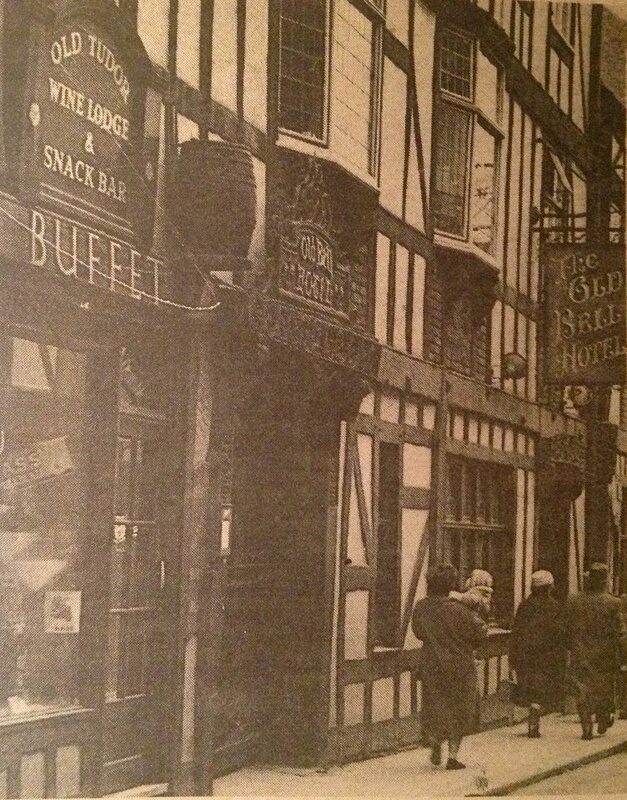 The Old Bell Hotel is located on the historic street of Sadler Gate. Dating back over 1000 years the street is rich with history. 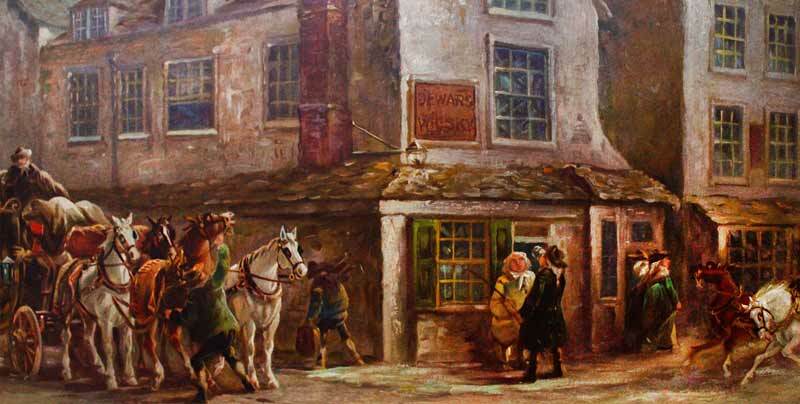 Streets like Sadler Gate were often named after the trade they specialised such as saddles, iron works and blacksmiths. 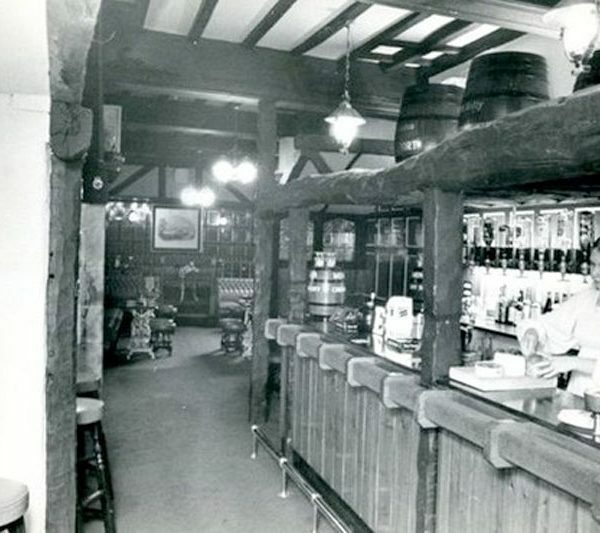 Over the years Sadler Gate has changed and is now the home to some of Derby’s best independent shops and bars. 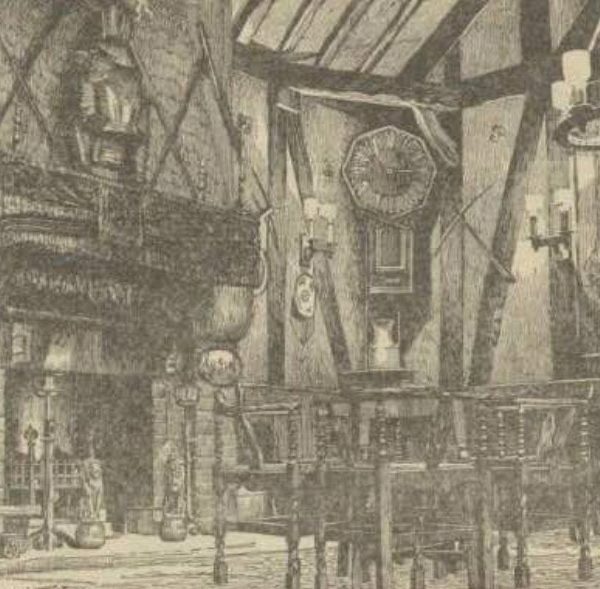 Explore our blog series to learn more about some of the history of The Old Bell Hotel. Experience it through guided tours, snapshots into the past and relics that have been found over the years. Over the centuries The Old Bell has played host to many visitors including Bonnie Prince Charlie’s army in 1745, which formed the Jacobite uprising to regain the British throne. In more recent history we have been visited by Sir Paul McCartney and John Lennon. 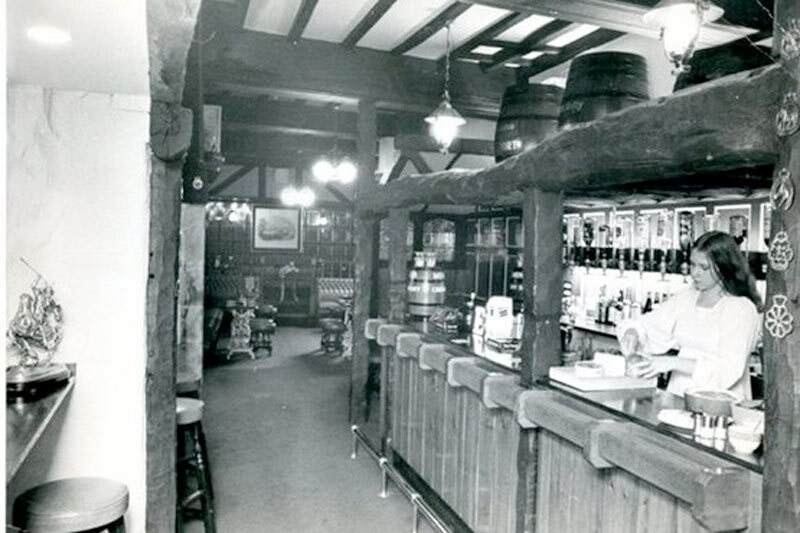 Music has played an important part in The Old Bell’s past and the history of Derby. From afternoon concerts in the ballroom in 1775 to grooving the night away in the discotheque in 1975. In 2013 The Old Bell went through the largest renovation project in its history. 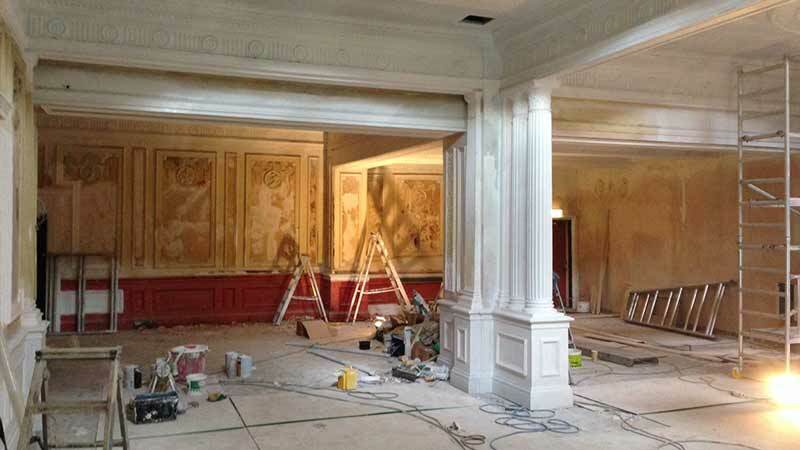 Entrepreneur Paul Hurst worked with Derby City Council and English Heritage on a two-year project to restore the crumbling building. 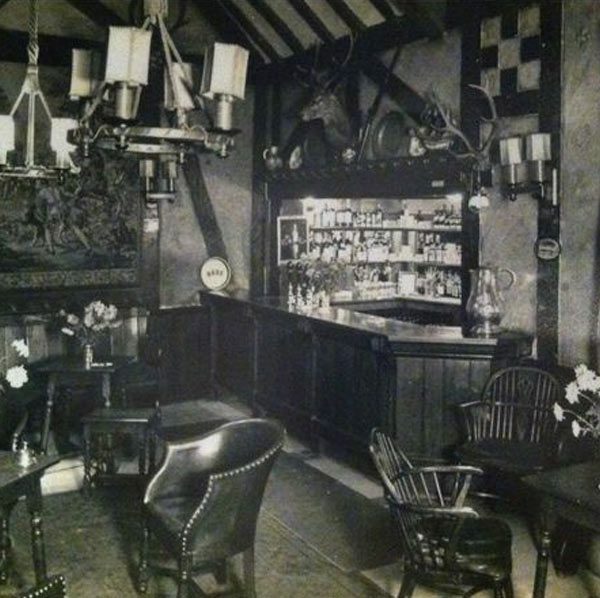 The Old Bell now has four function rooms, three bars and a restaurant, The Belfry Steakhouse on site. Having won various heritage awards The Old Bell has regained its prestigious dignity and once again sits proud in the beautiful Cathedral Quarter. 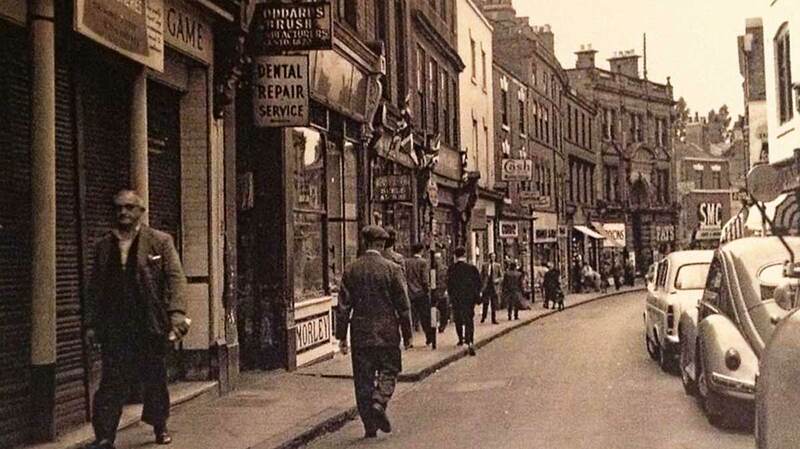 The recent restorations have allowed everyone to experience a rich piece of Derby’s history.